We are living in the modern epoch where almost people of all ages are using smartphones and push notifications could be a direct and great way to connect with your customer base more efficiently. 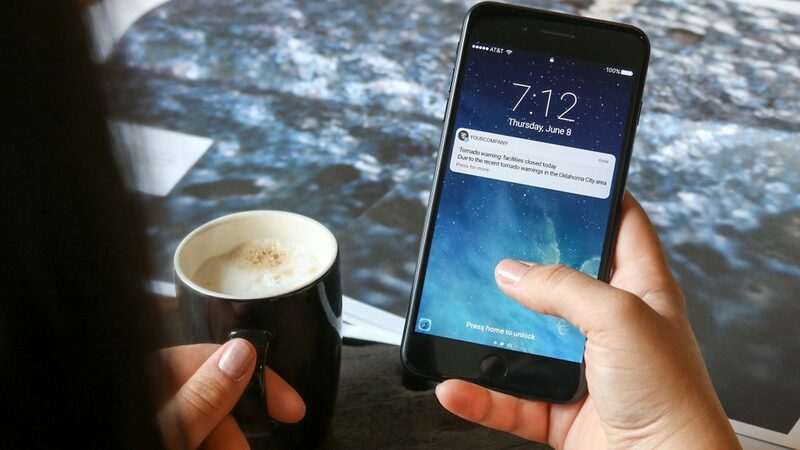 By using a mobile push notification strategy, we can increase customer engagement to an amazing level for a brand or business. But! There are a lot of things that must be considered in order to improve digital marketing ROI with push notifications that we are about to discuss in this great piece of writing (article). As a digital marketer who is in search of things that can bring a twist in marketing outcomes via push notifications, you must keep in mind that these should be deliberate, well crafted and praiseworthy as well in order to make sense for the user. Because smartphones are always on, it can be a great way to reach the target audience thought his way but it is not just about blasting your users with insignificant content that will force him or her to turn notifications off forever. That is the reason, you must consider following tips to engage your audience with push notifications in your very next marketing campaign to get maximum ROI from your digital marketing efforts. In order to keep users in the app for a long run, point them to check cool and fresh content via push notifications. The content may include short engaging videos, audio, whitepaper, latest offers or useful information etc. By doing so, the user will definitely visit your favorite landing page so as to get something they really need. You will only be able to engage your audience with push notifications if you are sending real-time messages during an event or special day. Build up a strategy to give your users real-time updates in order to make them take an action through alerts they will really be pleased about. For instance, you can send your app users push notifications about holiday special offer before it ends, so they can get some more from your store. Sending bulk even useless push notifications will be enough to break the users’ trust in your brand or business. In this case, either you will lose valuable users or they might turn the notifications off. Users don’t want to hear from you always especially about something they extremely dislike. An experienced digital marketer always offer segmented push notifications to boost user engagement. For example, male users of your online store app wouldn’t like to get notifications about ‘Special Bra offers’, so always segment your push notifications campaign in order to get utmost ROI. A mobile app with inbox section can offer some extra ROI from push notifications because the users will be able to find those messages easily in the inbox in case an alert missed due to some reasons. It will make your users to check the push messages box later in order to find offers shared by you. So provide your app users with push messages box so they can easily visit when they have time to act as you want them via push notifications.